Calm in the City is a not-for-profit community initiative bringing calm into the heart of the city. Calm in the City is a 2011 not-for-profit community initiative, which engages with the city communities to bring calm into the heart of the city. 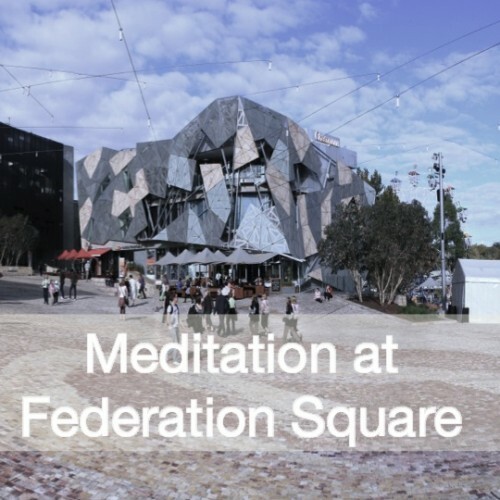 We facilitate weekly guided meditations at Federation Square, ‘Calm-out-of-the-City’ Silence Day Retreats as well as special creative music and meditation events. 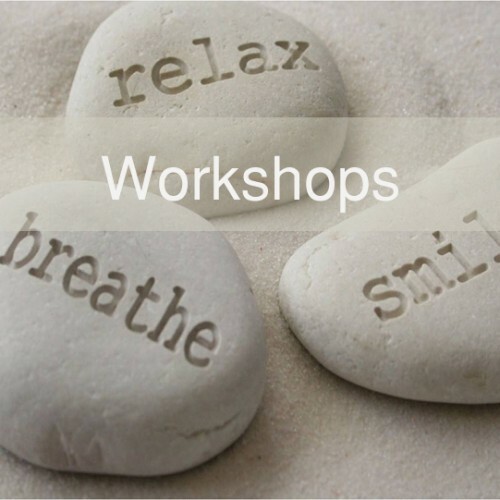 Our ‘4 Steps to Calm and Resilience’ program delivered in the workplace is specifically designed to provide both insight and practical experience of mindfulness and meditation and we also facilitate prominent cutting-edge dialogues for leaders in the heart of the city. For details of our 2017 UN Peace Day event Stop Still for Peace – your peace, our peace, world peace, please visit www.stopstillforpeace.org.au. In 2015 and 2016, our successful Wake Up for Peace – your peace, our peace, world peace event celebrated the UN International Day of Peace with 21 profile meditators on the 21st of September, 2016, at Deakin Edge, Federation Square – please visit www.wakeupforpeace.org.au for details. 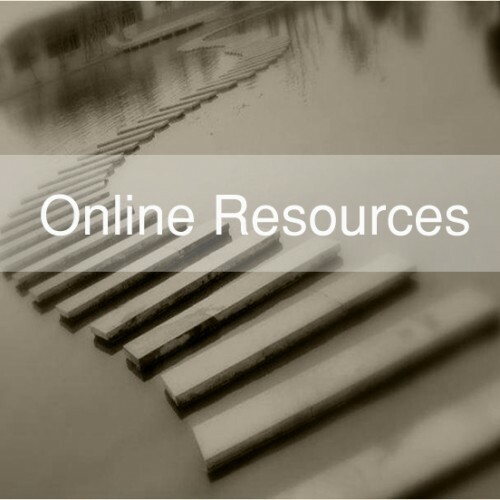 This website provides further information on what we offer, what we get up to and more. 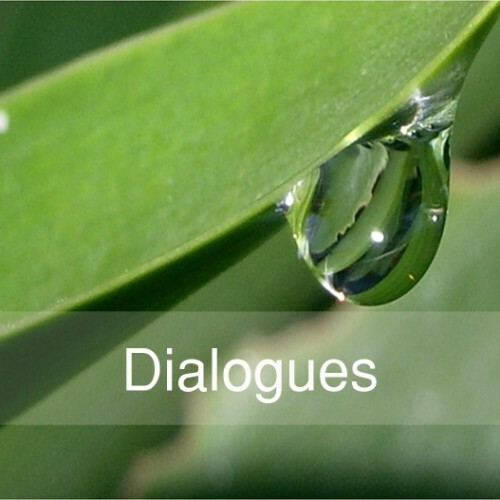 Do feel free to follow us on @CalmintheCity and contact us if you would like to connect with us or be kept informed of upcoming events. 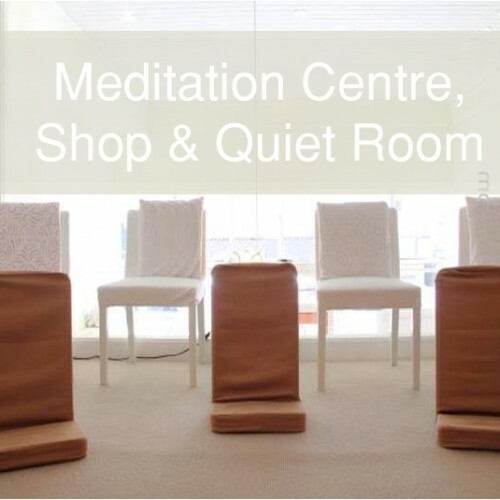 Calm in the City is a community initiative which is supported by Brahma Kumaris Australia. All Calm in the City activities are offered free-of-charge and are resourced by in kind offerings and voluntary donations. 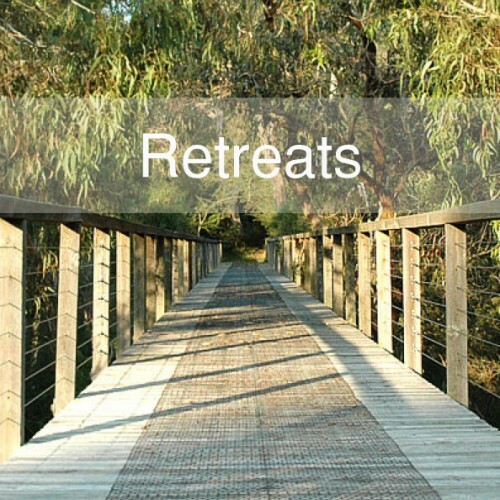 We respectfully acknowledge that all Calm in the City events in Melbourne take place on the lands of the Kulin nations. 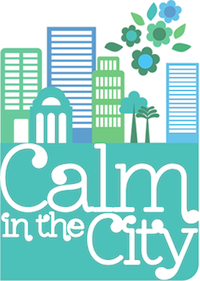 Access all the upcoming events at Calm in the City. We look forward to seeing you. 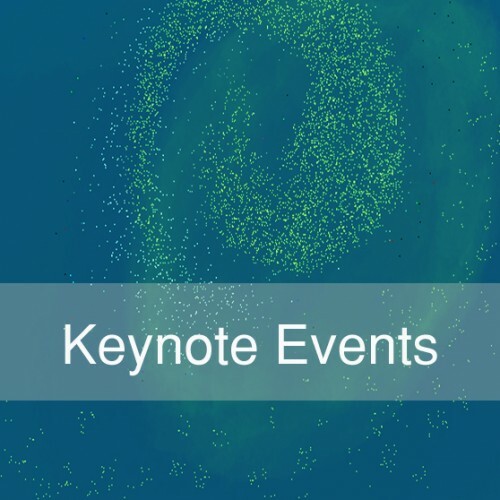 Look back at our events and join our Facebook conversation page. Subscribe to Calm in the City to keep informed and connected to the community. 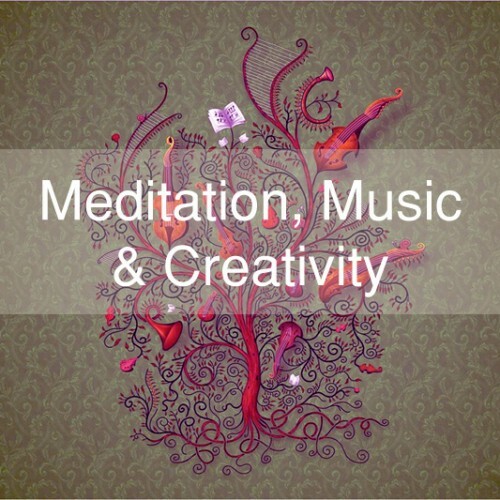 News and posts to inspire and promote calm. 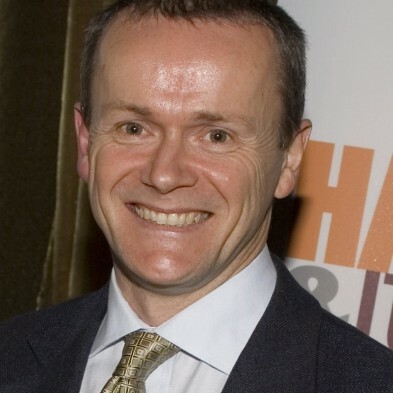 Australia’s most innovative & influential writer in the field of personal development. 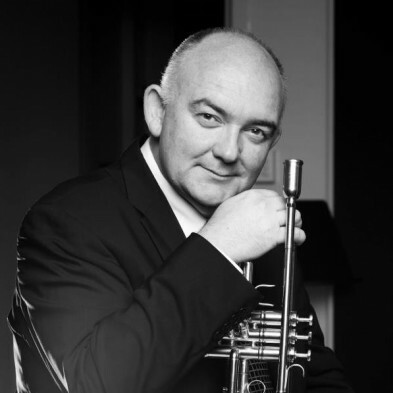 Austraila's greatest jazz musician and already a world jazz legend in his own lifetime. 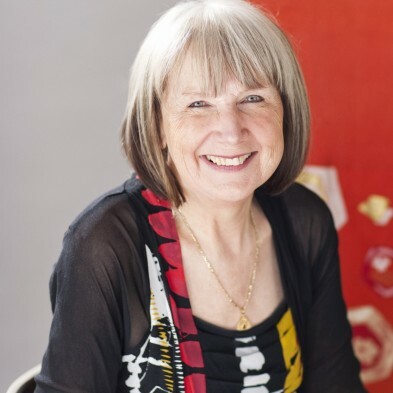 GP, Senior Lecturer (Monash University), author & expert on mindfulness & holistic, integrative & mind-body medicine. Thanks! your email has been sent successfully. Copyright © 2011 Calm In The City.